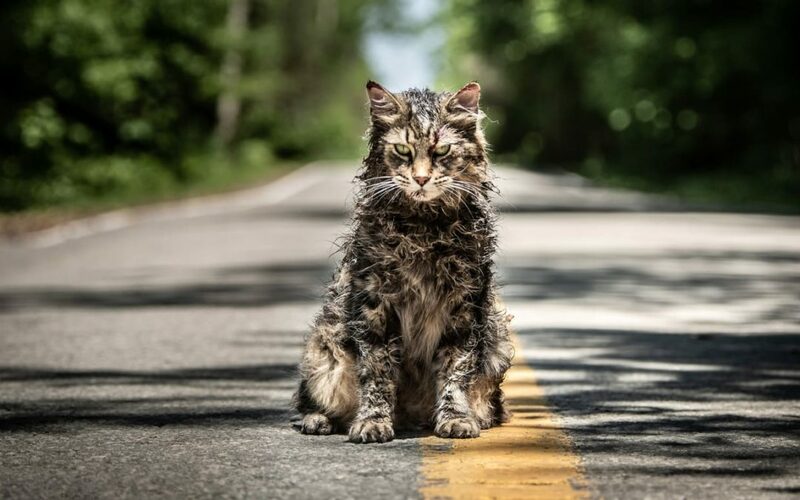 The age of Stephen King continues with the second adaptation of his novel Pet Sematary. Does it live up the classic literature? 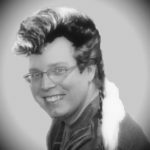 How does it compare to the original movie from 1989 by Mary Lambert? We’ll give you the Final Word. Our weekly horror reviews are Count Dracula (BBC 1977), Beyond the Door (1974), The Santa Clarita Diet, Our House, Atomic Shark, Jason Goes to Hell: The Final Friday (1993), Jason X, In Search of the Nobility TX Wildman by Elford Alley, and The Last Drive-In.